But someday, their bodies have to go to the ground. They have to become one with the very ground that sprouts the paper on which they leave their mark. 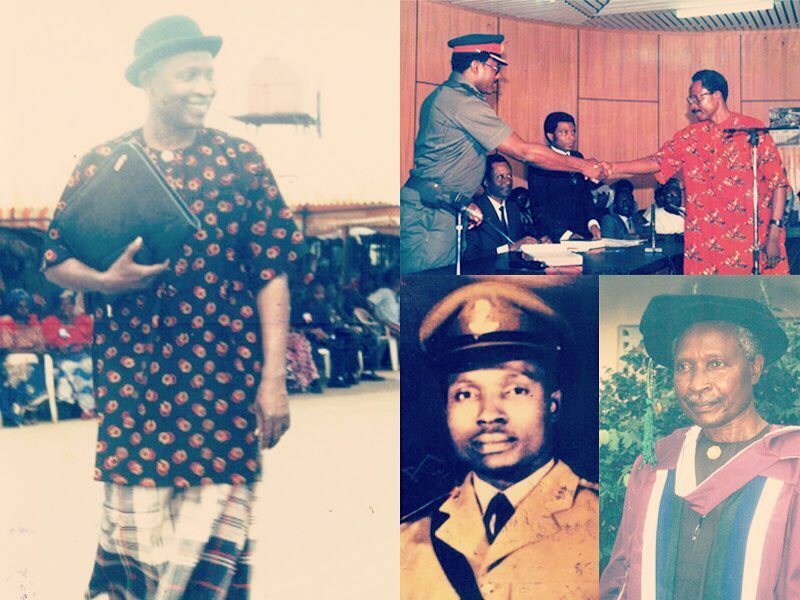 First, you shall be born on the 12 May 1934, in a little village called Aluu in Rivers State, Nigeria. On the day of your naming, your father shall call you Elechi, meaning ‘Looking Up To God’. 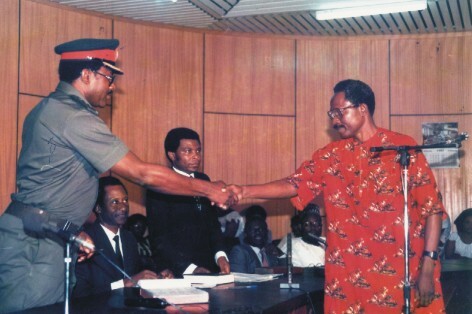 You will then proceed to Government College, Umuahia, Abia State, and get a secondary education from 1948 to 1952. Then Survey School in Oyo from ’53-’54. Then greatness will call you, the University of Ibadan. 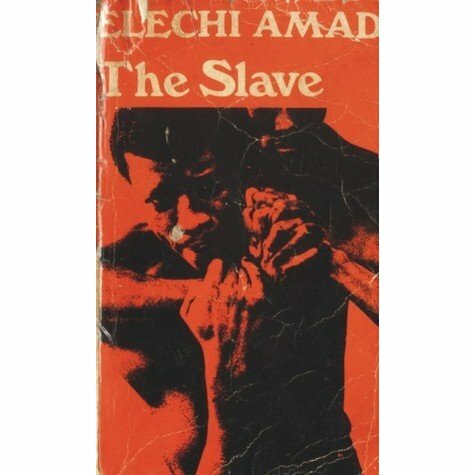 But unlike your peers, from Soyinka to the J.P Clark, you will not go to the Arts. You will start off in Natural Sciences. There, you will get your degree in Physics and Mathematics, all from ’55-’59. In ’57, you will walk Dorah Ohale down the aisle, and she shall be your wife, and together, you shall raise eight children. You will then proceed to work as a surveyor, then as a teacher in various schools. 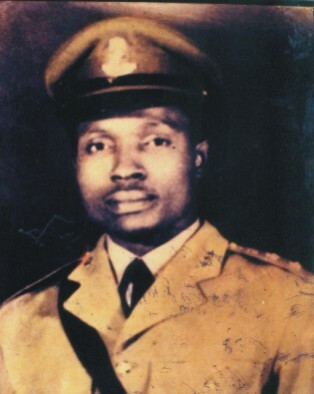 You will join the army in 1963 and become a Captain. 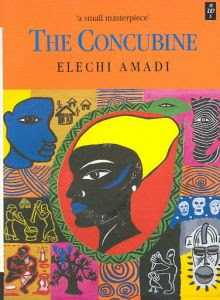 And by 1966, your first book and magnum opus, ‘The Concubine’, will reach the publisher. While in the Army, you will join the marine commandos. Just because you can. A story will keep you up as it swells in your chest, and your palms won’t stop itching until you’ve finished your next book, ‘The Great Ponds’, in 1969. 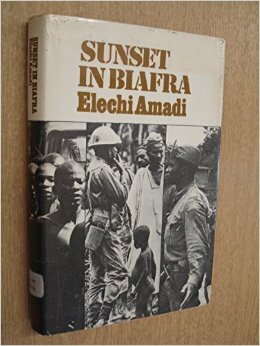 Your days in the Army, fighting in the Civil war will linger in your memory, and in ’73, you will write your war memoir, ‘Sunset In Biafra’. 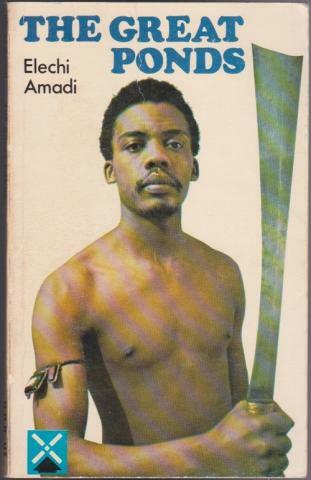 You will try to make sense of the world and human nature in the plays that you will write, from ‘Isiburu’ to ‘Dancer in Johannesburg’, and in 1978, your third novel, ‘The Slave’ will be published. 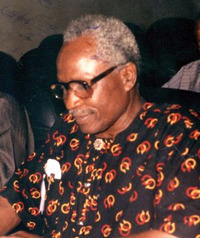 You will write about Nigerian philosophy. You will write plays, you will write another novel. You will write, write, write, with service to your country through your state always constant at different levels. From ministry to ministry. 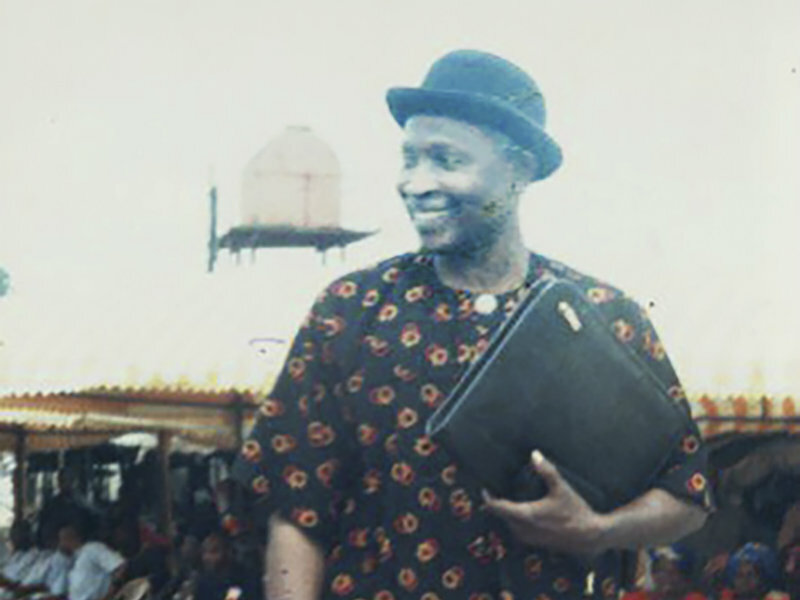 In 1991, you will meet Priye Iyalla-Amadi, and marry her. 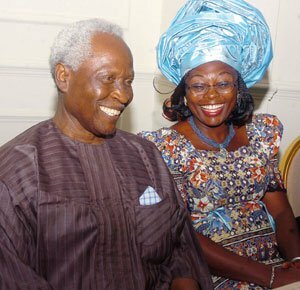 You will spend the rest of your life sitting at high tables, writing, teaching, inspiring, and one Wednesday, the 29th of June, 2016, you will rest in the lord, at the ripe old age of 82. But then again, writers live forever. Their bodies just go to the ground, and they become one with the very ground that sprouts the paper on which they leave their mark. 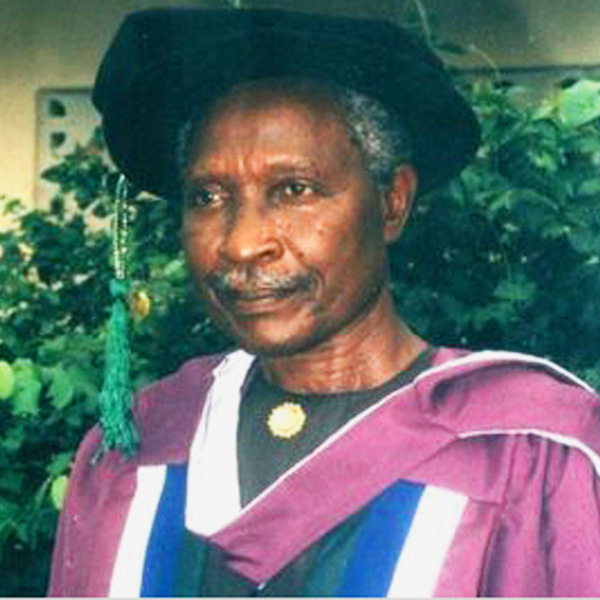 Rest in peace, Elechi Amadi.